For new graduates, writing a good optometry cover letter can be just as daunting as drafting their first optometrist resume. That’s why we put together this optometry cover letter template with specific advice for the new graduate optometrist cover letter. 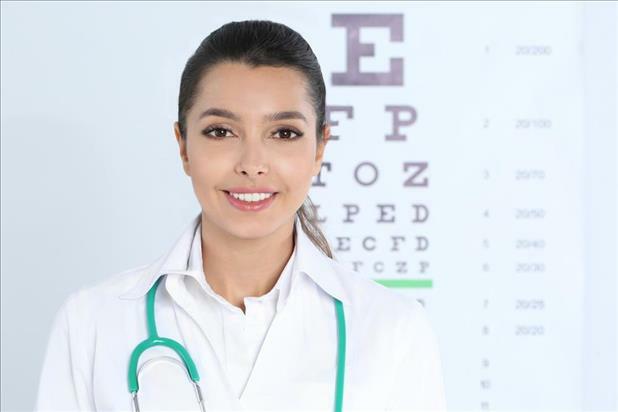 The best cover letter for optometrists is one that is simple and straightforward. Present your case for why you deserve to be considered for the job by highlighting the skills and experience you have gained through your education, clinical rotations, internships, and (if applicable) professional experience. Check out some of our pro tips below and use the free cover letter template download to create an eye-catching letter that will convince potential employers to review your resume and/or call you in for an interview! Mention the position you’re applying for in the first sentence of your cover letter’s introductory paragraph. Then provide the reader with some basic information regarding your skills and abilities. If something specific drew you to apply for the opening with the practice/organization, be sure to mention that. And if you were referred by a current employee, drop that person’s name in the first or second sentence. Use this section of the cover letter to reinforce some of the skills mentioned in your introductory paragraph. Mention any academic awards you earned while pursuing your O.D. and reference the types of settings you worked in during your clinical rotations. If you participated in groundbreaking research or were exposed to innovative technologies or treatment procedures, share that information here as well. Keep your conclusion simple: tell the reader that you’ve enclosed your resume which describes your qualifications in further detail, let them know if you’re willing to travel or relocate, include your phone number, and express your thanks for their consideration.